Leadership is a critical factor in nurturing a culture of generous giving, says Ann Michel of the Lewis Center staff. She names the nine key leadership practices that help to promote a climate of faithful stewardship within a congregation. Many factors come into play in nurturing a congregational culture of responsible stewardship. But leadership is undoubtedly one critical factor. Teaching both stewardship and leadership to seminarians, I’ve honed in on a key set of skills and practices for those who want to lead effectively in the realm of congregational stewardship. Perhaps the most important roles for a spiritual leader is to help people see money and giving through the lens of their faith. There is truth in the adage, “You can’t lead someone where you haven’t been yourself.” It’s nearly impossible for a pastor or other church leader to be credible on issues of giving without first committing themselves to tithing or sacrificial giving. If your own giving doesn’t meet the standard you exhort others to, it’s time to get serious about your own stewardship. Our faith has a powerful, life-changing message about generosity and abundance — one that stands in sharp contrast to our cultural narratives, which are saturated in greed, scarcity, and acquisitiveness. Perhaps a spiritual leader’s most important role is to help people see money and giving through the lens of their faith. 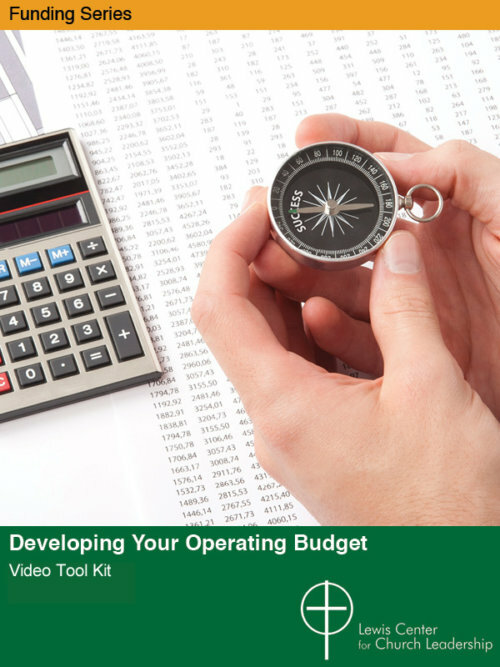 While maintaining our institutions is part of responsible stewardship, giving to the church is about more than balancing the budget or meeting institutional needs. Leaders inspire generosity best when they connect giving to the vision and the mission of the church — not just the bottom line. Transforming lives is a more potent cause than paying the bills or keeping the lights on. 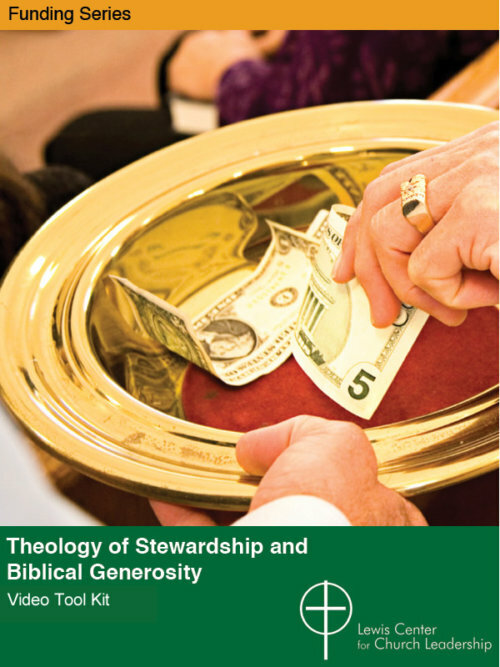 In many churches, giving is addressed from the pulpit only once a year, in “The Annual Stewardship Sermon,” which generally comes at the end of a perfunctory commitment campaign. What if, instead, stewardship sermons were preached at various times throughout the year, totally apart from when you’re asking people to make pledges? People are more receptive to hearing what you have to say if they don’t think it’s a thinly veiled attempt to get more of their money. The success of any ministry leader depends in large part on being effective in asking others to engage in ministry as participants or financial supporters, which means that asking for support is a critical leadership skill. If you’re reticent about asking people for money, think about these questions: Why is it important to you? Why is it important to them? And why is it important to God? Learn to approach these situations forthrightly and with confidence. Practice in front of a mirror, if necessary. Or partner with someone else who is skilled in asking. One of the best ways to cultivate generosity is to say, “Thank you!” regularly and often, especially in the church where giving and gratitude are linked theologically. Yet churches typically lag far behind other charities in acknowledging their supporters and donors. Find multiple occasions and ways to thank those who make the church’s ministry possible — from the pulpit, in person, in the newsletter, and on their giving statements. While it’s important for pastors to be stewardship leaders, if the pastor is the only person addressing the subject, it can be awkward and even appear self-interested. Engaging others in stewardship leadership creates a sense of ownership in the outcomes and motivates them to delve more deeply into a subject they might otherwise neglect. Consider the mixed message when a church asks people to give sacrificially in faith that God will provide abundantly while at the same time it projects alarm and fear when communicating about the church’s financial situation. A congregation needs to practice what it preaches, to demonstrate a mindset of abundance, not scarcity, and to give generously beyond itself, if that is what it expects from its members. 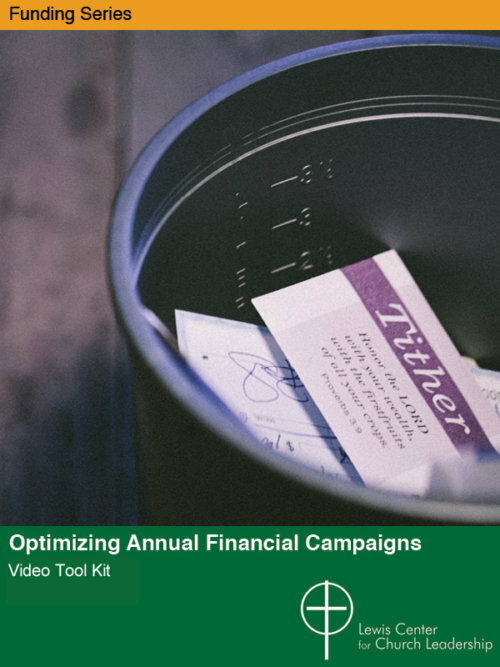 Money is a taboo subject in many congregations, inhibiting frank conversation about how giving connects to accountable discipleship. Pastors and other leaders can break the silence by talking more openly about their own personal stewardship and how they give.